"Plug 1 are a drum and bass outfit with a difference. Hailing as west country Techno stars, they came to London and were influenced by the jungle sounds of their new surroundings." "Spaced out jungle tunes on an ambient tip or intelligent jungle would hint at where this release is coming from but with music as unique as this why try to categorise things that are on a trip of their own." 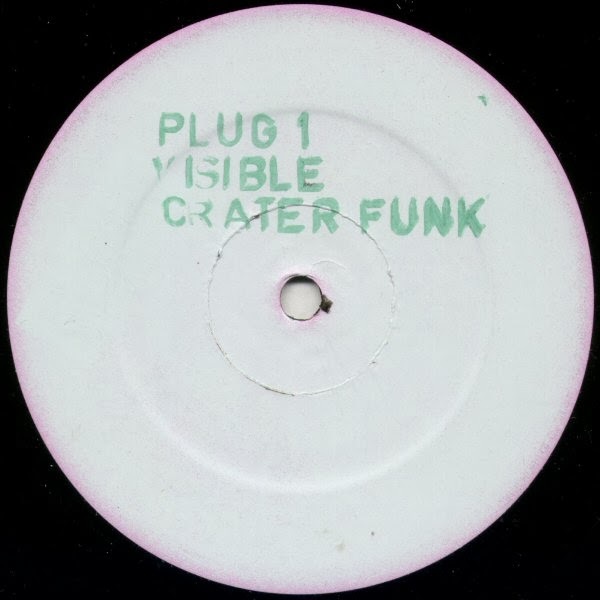 "Visible Crater Funk" is an anagram for Luke Francis Vibert.